Westfield Christ United Methodist Church’s preschool recently unveiled a renovated education wing. In 1974, the church purchased 7 acres north of Penn St. and began construction on the building’s current location, 318 N. Union St. The CUMC preschool originally started in 1971. It opened an education wing in 1986. 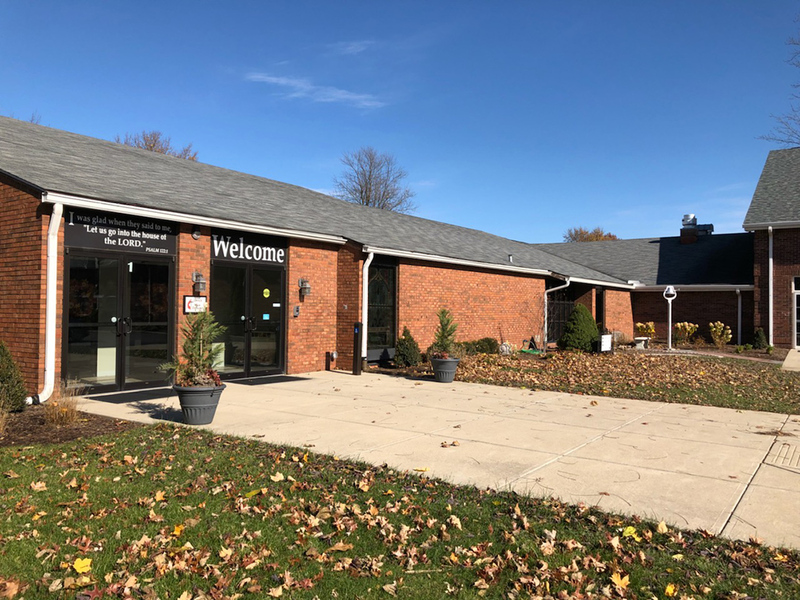 Senior Pastor David Ballinger said following recent water damage throughout the education wing, the church installed new windows and remodeled several rooms. Ballinger said the church was not planning on remodeling, but that a building nearly 30 years old can always use some updates. “The remodeled space will help to meet our current needs better and to administer to our community in a more effective way,” he said. On Nov. 18, the day of the unveiling, a 10:30 a.m. worship service featured Westfield High School graduate Emily Settle, who was diagnosed with leukemia her freshman year of college. The worship focused on thanking God for his work. “This is a culmination of our stewardship month by supporting the church with prayers, presence and witnesses,” Ballinger said.